David visites us after long time! 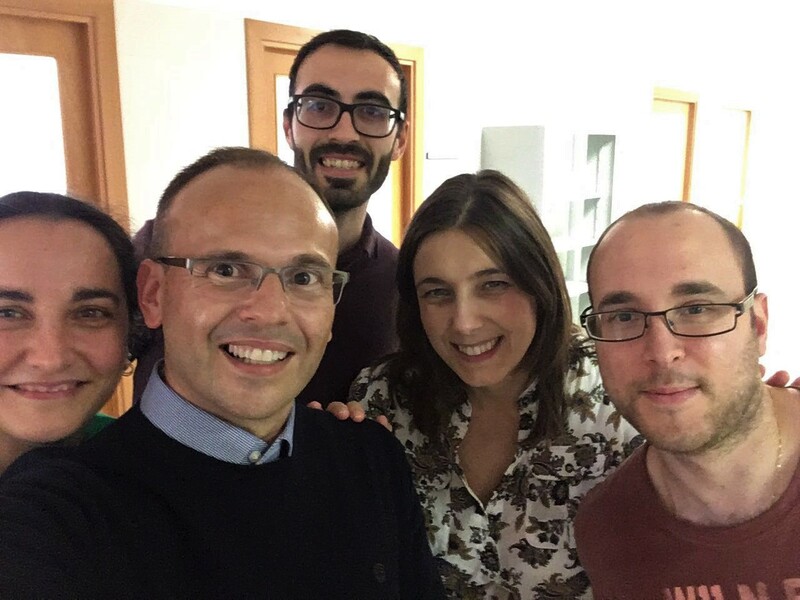 Our friend and colleague, David Díez from the University of Regensburg, was in Zaragoza last Monday (2nd October). We enjoyed a lot talking about chemistry and much much more. Thank you for coming! See you soon “here” or “there”… Tschüss! 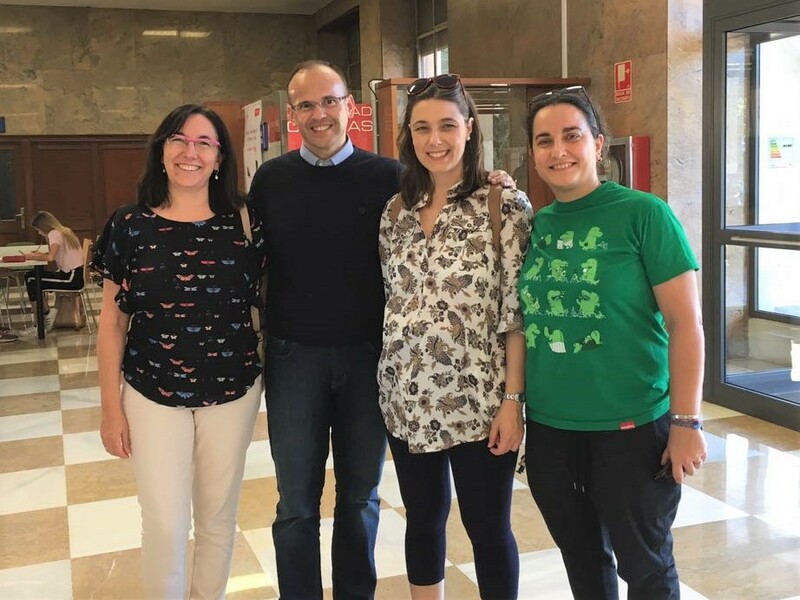 This entry was posted in Collaboration, Visit and tagged 2017, Collaboration, David Díaz Díaz, Eugenia Marqués-López, Isaac G. Sonsona, Juan V. Alegre-Requena, Prof. Gimeno, Raquel P. Herrera, Visit. Bookmark the permalink.